Hello! Welcome to my blog “A Bearable Code”. 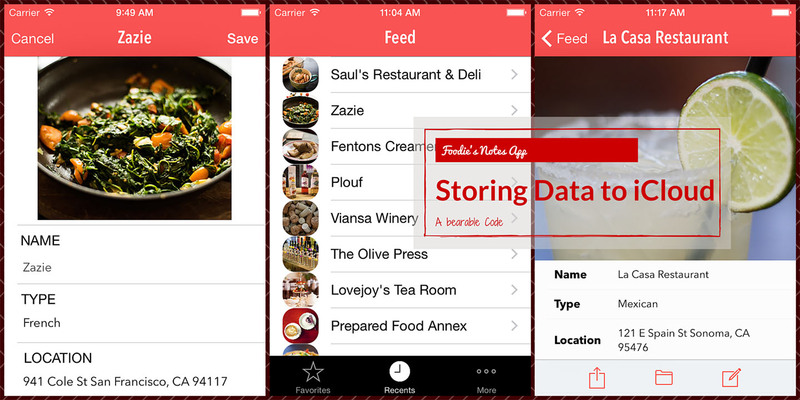 After two months of learning iOS Development from AppCoda’s book “Beginning iOS 8 Programming with Swift“, I submitted my first simple app “Foodie’s Notes” to App Store for review. The author of the book, Simon Ng, guided how to develop a food app from scratch. I tried to use my own food images. 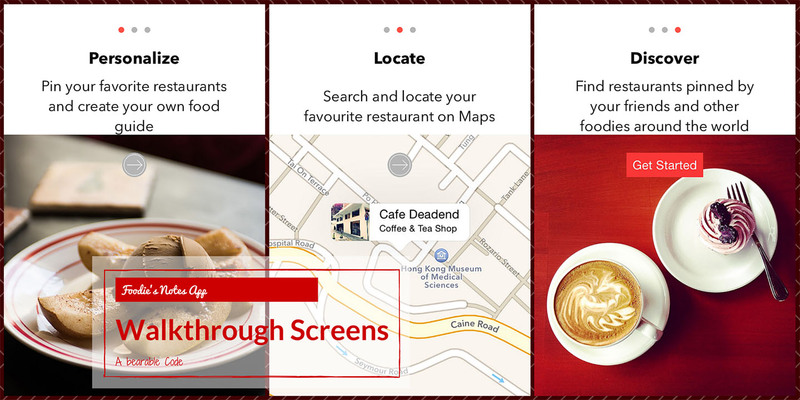 The app lets users save their favorite restaurants, upload photos, search and locate pinned restaurants on Maps. I also added two features: editing a previously saved record and cropping an image to a square. The book is a great tool for learning the basics of iOS development. Simon’s book has exercises for developing additional features. I’ve found several minor errors and sometimes important steps are omitted. For example the process of archiving and validating the app to upload to iTunes Connect requires an “Export” step. Validating the archive without exporting will result in a “Failed to locate or generate matching signing assets” error. These kind of errors provided an opportunity for me to improve my troubleshooting skills by visiting online forums, and becoming more familiar with Apple’s documentation.